The 24th of August the first edition of the festival Itsasoaren Soinuak (“Sounds of the ocean” in basque) was held in Donostia-San Sebastián. 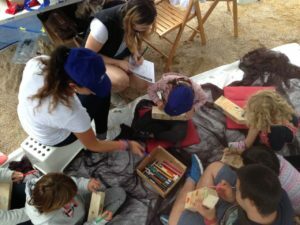 This festival took place at Ondarreta beach, in order to raise awareness of the importance of the correct debris management in the beaches of Gipuzkoa. Thus, during the summer there were different workshops on environmental education to build musical instruments from marine litter in some localities of the province. 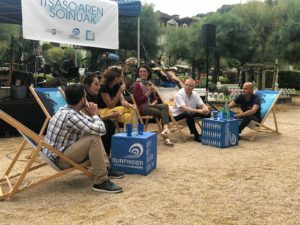 Itsasoaren Soinuak was organized by Sufrider Spain and Posidonia Green Project in the framework of the beach awareness campaign 2018 promoted by the Gipuzkoa Provincial Council. This event has been supported by the Basque Coast Geopark and by the collaboration of several local entities on marine protection. The Life LEMA stand at Itsasoaren Soinuak festival in Donostia-San Sebastián. The festival was presented in a press conference by Mr. José Ignacio Asensio, Deputy for the Environment and Hydraulic Works of the Provincial Council of Gipuzkoa, Mrs. Vanessa-Sarah Salvo, coordinator of Surfrider Spain, Mr. Edoardo Brodasca, director of the Posidonia Green Project and Mr. Rocco Papia musician of the Reusonika Orchestra. The LIFE LEMA team was one of the collaborators, hosting one of the stands to highlight the aims of the project as well as to share information on the issue of marine litter with the public. Children painting small wooden boats in the Life LEMA stand. Activities aimed for children were also organised by AZTI, such as quizzes or painting of small wooden boats. Both children and adults participated in this last activity, which has the aim to release this boats in the Bay of Biscay to help to the research purposes of determining possible destinations of floating marine litter. Round table discussion with stakeholders. 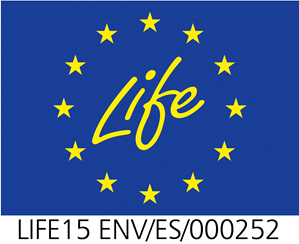 Besides, the Life LEMA team took part in a round table discussion with key stakeholders related to marine litter management, natural heritage and coastal protection of the Basque Country. In this session, dynamized by Mrs. Vanessa-Sarah Salvo, took part representatives of different entities such as: Gipuzkoa Provincial Country, AZTI, Mater Museoa, Eko-rec and Basque Coast Geopark. The Environment Deputy of Gipuzkoa, Mr. José Ignacio Asensio, commented on the importance of a proper waste management: “The problem of waste and plastics in our seas is one of the most important environmental problems which Gipuzkoa is facing nowadays”.  A problem that Life LEMA project is striving to solve, by raising awareness and involving the community through festivals like this.